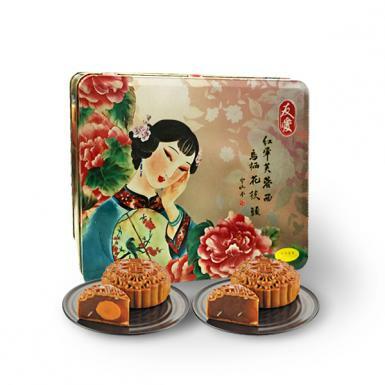 Nothing speaks better than great food treats during the Mid Autumn Festival. 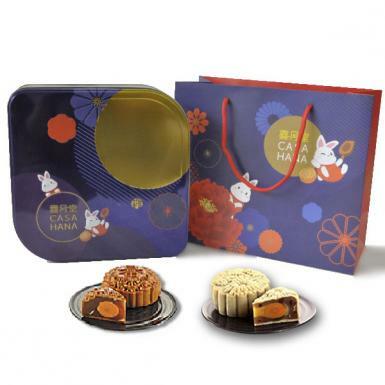 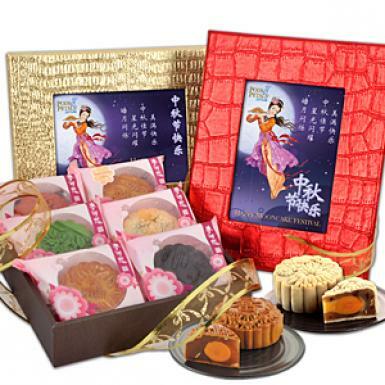 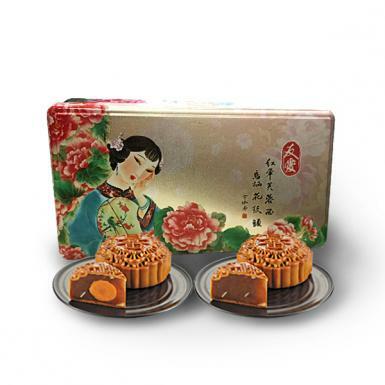 Add a box of delectable Mooncakes from Pods & Petals Giftlab to your gifts. 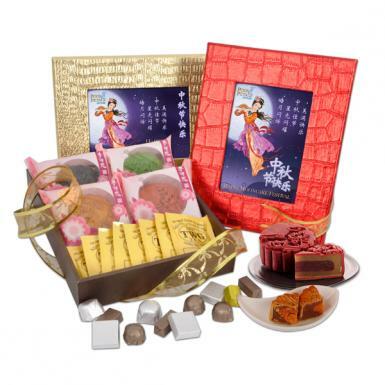 We give you all the right reasons in keeping in touch as we renew our relationships and mend family bridges.